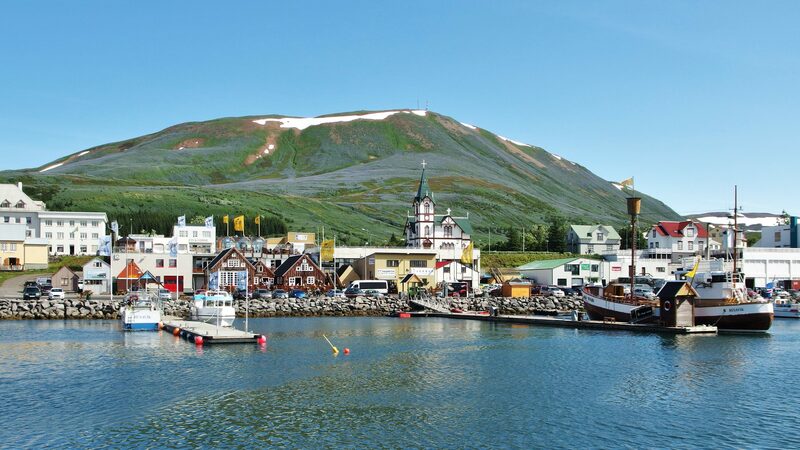 Know more about Húsavík, its heritage, its nature spots, its people. We also offer walking tours in Raufarhöfn, with the possibility to reach the Arctic Henge. A chance to really get close to the culture. 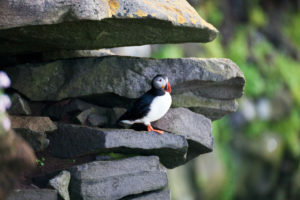 Discover the several bird species we have in Iceland! 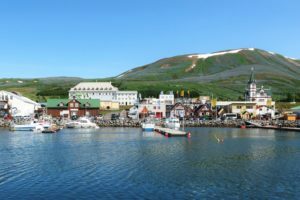 On these guided birdwatching day tours, we focus on remote and unspoilt areas in the North of Iceland, for e unique and emotional experience. Find out our offers, all with an expert birdwatching guide, of course. 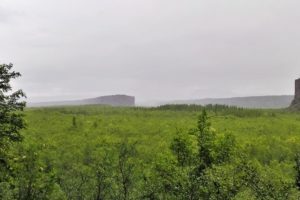 From the geothermal Þeistareykir to the fossils of Tjörnes, from majestic Ásbyrgi canyon to Jökulsárgljúfur and its mind-blowing waterfalls, finally to the land at the edge of the Arctic, Melrakkaslétta. Let us amaze you on how Earth is constantly shaped. Lake Mývatn and its surroundings feature some of the most spectacular and diverse environments of the country which can be equally enjoyed all year round. An unreal world of steam, lava and water! A visit to the Nature Baths is also an unforgettable experience that you will not want to miss. Wilderness, wide spaces, distance from civilisation, barren landscapes, peculiar geology will make you feel like being in another planet. 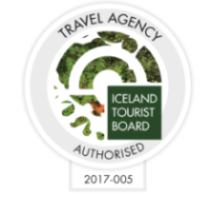 With also the option to visit Holuhraun, Iceland’s youngest lava field.